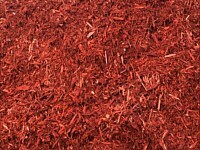 The success of every landscaping project lies, in one way or another, to the proper selection of landscape materials. So if you have a project in the making, you must know what kind of materials to use for the task. 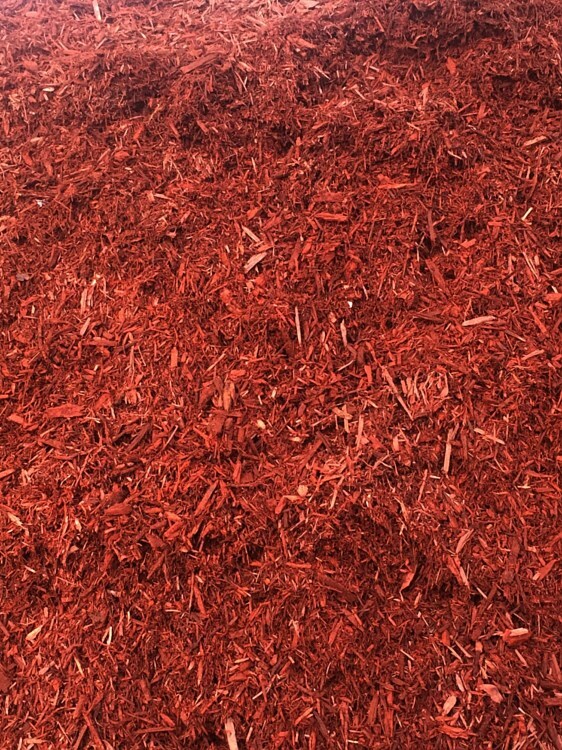 There are basically a lot of options of landscape materials such as mulch, soil, and rock. 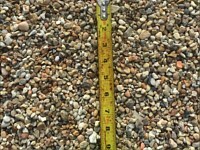 Choosing the right one and using them appropriately will for sure give you the best landscape results possible. 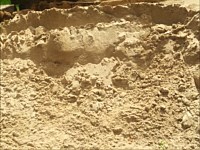 Choosing a landscape material for your project depends on the kind of project you are actually making. A landscape material must match the project’s design as well as the overall theme of the landscape. This is true for both the shape and color of the material. For instance, bricks are great landscape materials for landscape projects where the house is already made of bricks. 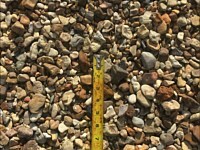 Stones are usually great choices of materials for any landscape design such as walls, fountains, pavers, and the like. Stones do not only bring a very stylish and elegant finish but they also make every project a durable one. 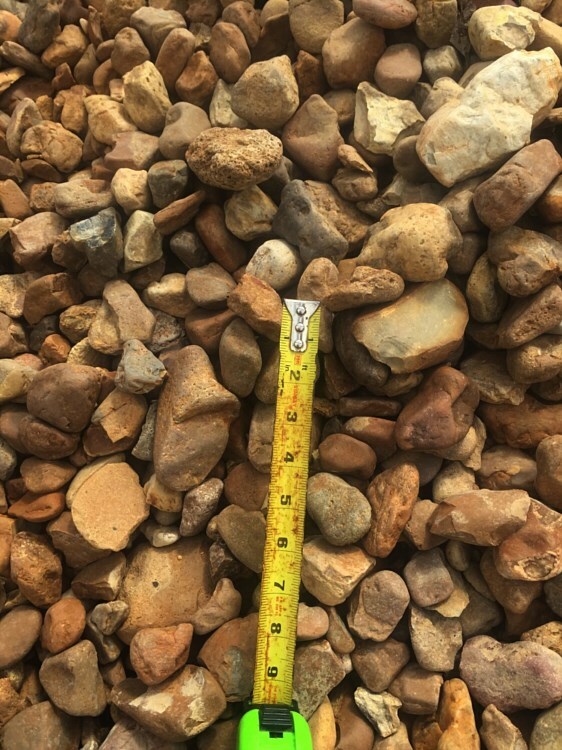 Stones usually come in different shapes, sizes, and color that can easily complement the rest of the landscape. 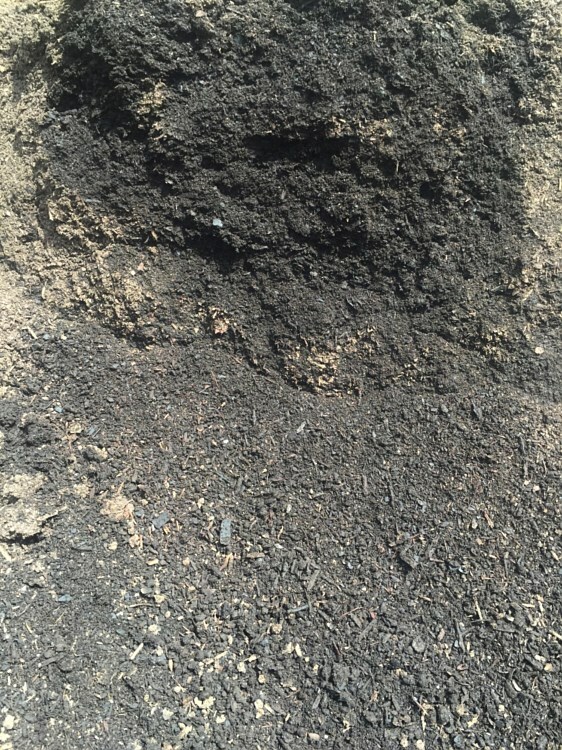 If you have a big landscaping project, it is always a better choice to buy bulk materials like soil, mulch, and rock. 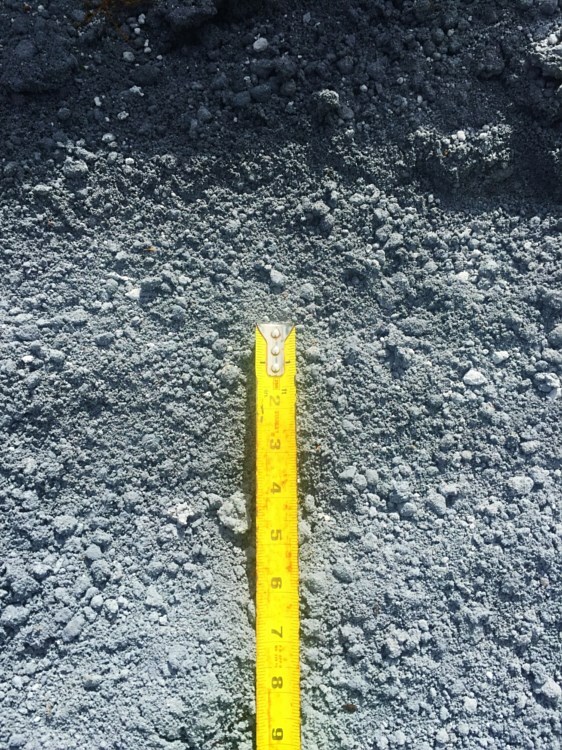 Buying bulk materials will save you a lot of time and effort because you can be certain that your whole landscaping project job will be completely covered by just one purchase. 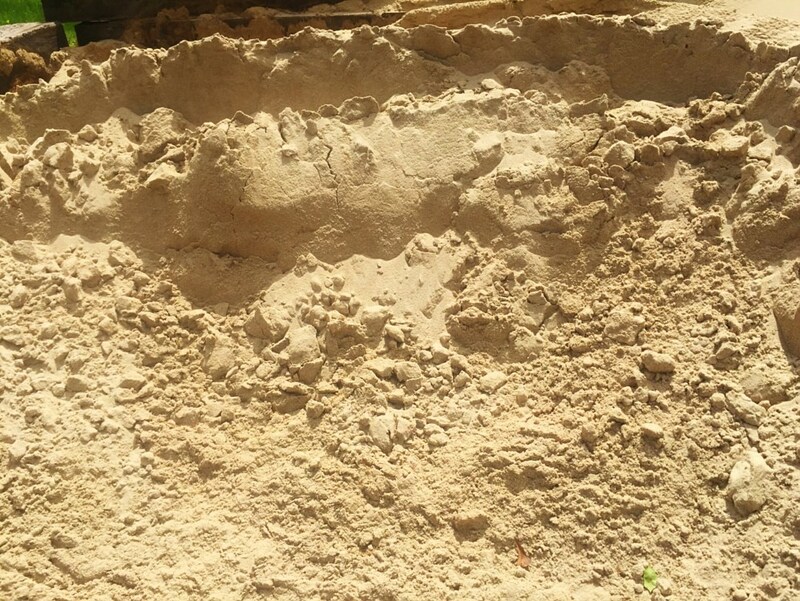 Moreover, buying bulk materials is on the safe side because this will bring you out of situations like having to look for materials with the same quality and pattern as the previous ones you have bought in case of insufficient materials to complete a project. 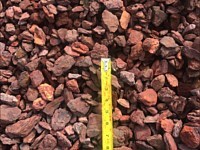 Furthermore, buying landscape materials in bulk will save you a lot of money. 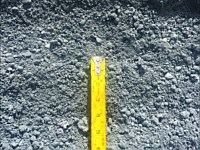 Basically, bulk materials are cheaper so in the end, you save time, effort, and money here. 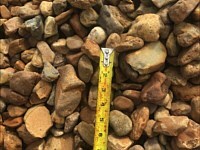 If you are in Louisiana, you never have to search for places to buy bulk landscape materials anymore. You can go no other than Gott’s Landscaping and Supplies. 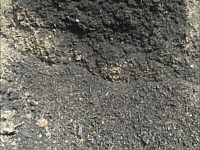 We offer you the best deals on premium bulk landscape materials such as soil, rocks, and mulch. 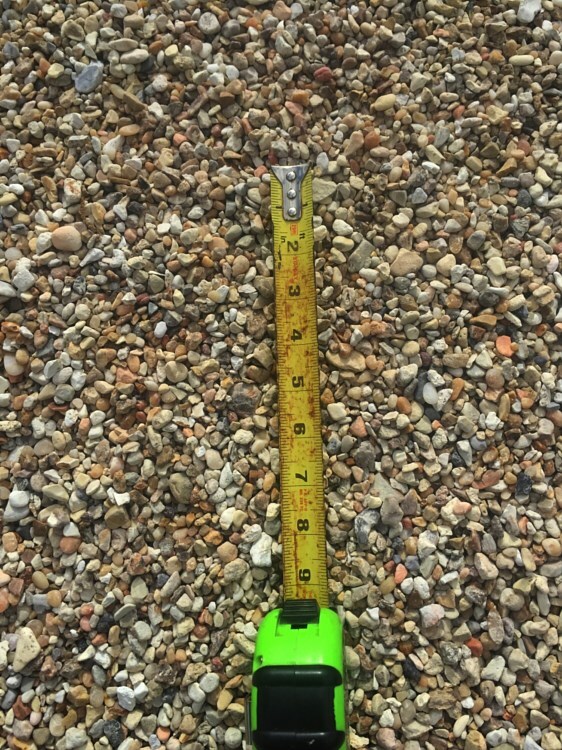 We make sure that you have a complete line of options for almost every landscape project you have in the making. 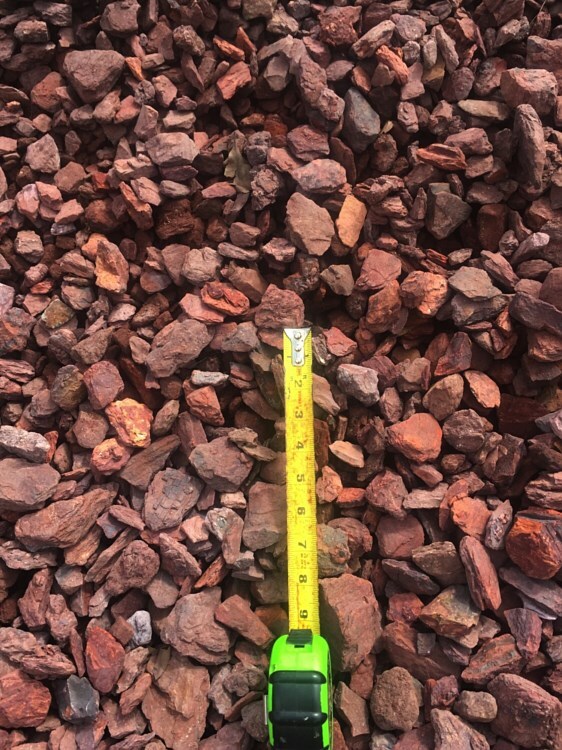 To find the right landscape material, you can easily browse our gallery of bulk materials we have in our inventory. Choose the material you need for your project and give us a call right away to finalize the details of your purchase. You can also visit us in any of our stores near you. 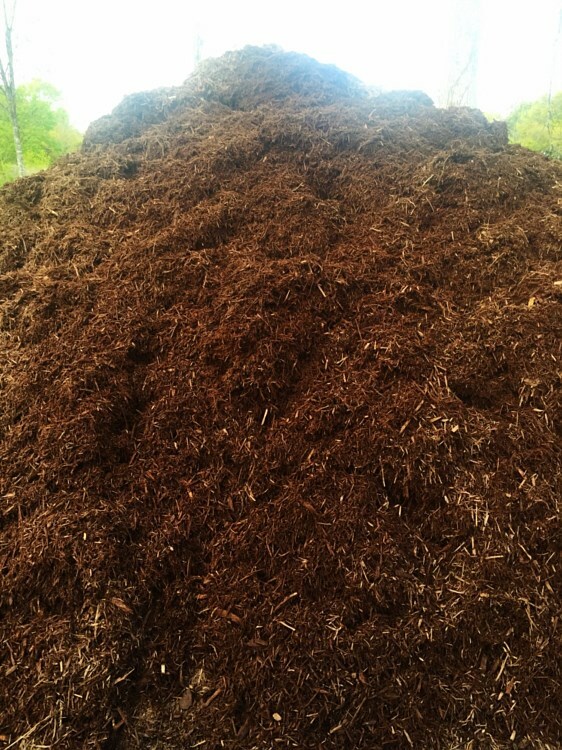 You really will never go wrong purchasing bulk materials for your landscape projects. This is especially true if you are handling large landscape projects today. 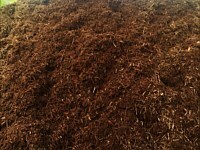 Gott’s Landscaping and Supplies has a huge inventory of landscape materials you can purchase in bulk. 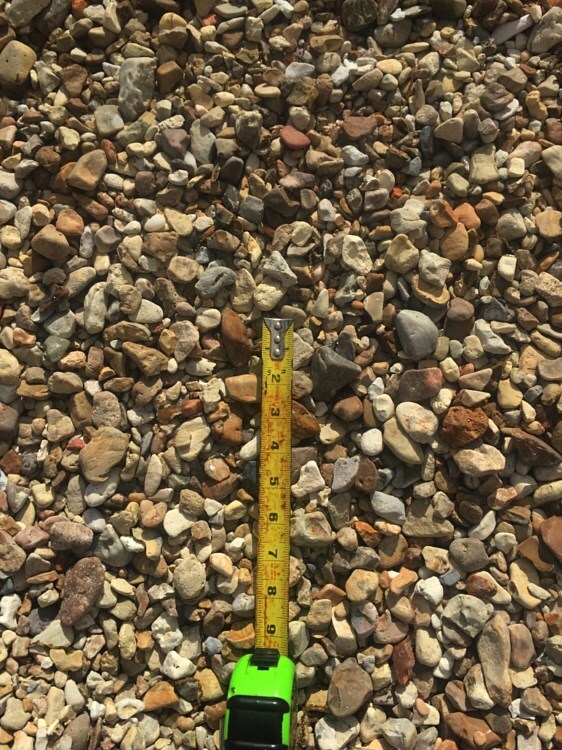 You can also rely on Gott’s Landscaping and Supplies to help you with designing and building most of your landscape projects.